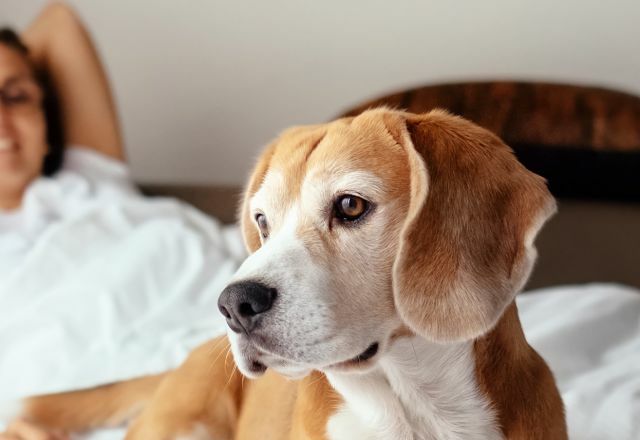 Pet-friendly Hotels in Raleigh, N.C.
Find gracious accommodations for you and your furry friend(s)! From economy to luxury hotels, the destination offers up lots of options—there’s even a dog playground at Cary’s The Umstead Hotel and Spa. You’ll also find accommodations with quick access to trails and greenways.